Westlake, Texas has seen a crazy amount of growth in the recent years. Westlake has always been a stunning city within the DFW metroplex just 15 minutes west of the DFW Airport and 30 minutes from both Dallas and Fort Worth. It is less than 10 minutes away from the beautiful Southlake, which boasts impressive shops and the famous Southlake Town Square. Westlake is now one of the most desirable places to live in all of the country. It was also named the most affluent community in 2011 by Forbes. There is no doubt it continually proves that to be true. 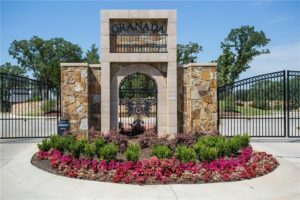 Granada is a beautiful subdivision in the heart of Westlake, Texas. It will feature 84 single-family custom homes in a gated subdivision. Granada families enjoy the choice of two exemplary school choices, the award winning Westlake Academy and the Southlake Carroll School District. 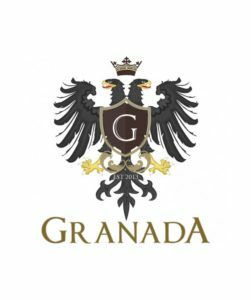 Granada is a safe community in a great location. It is accessible from both Solana and David Blvd off of Highway 114. Tucked away to offer comfort and tranquility. Westlake is a must-see city in the DFW area designed for luxury and will surely satisfy you as your forever home.